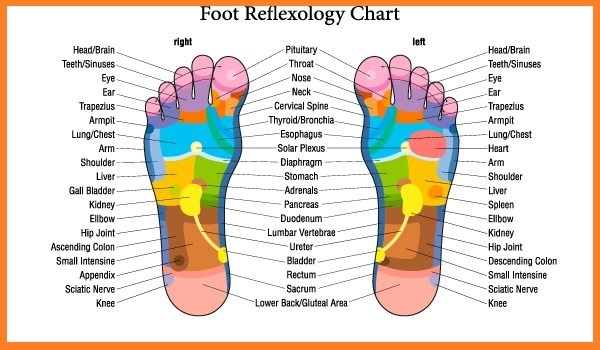 Reflexology is the use of pressure to certain areas of the body, to improve ones health wand wellness. 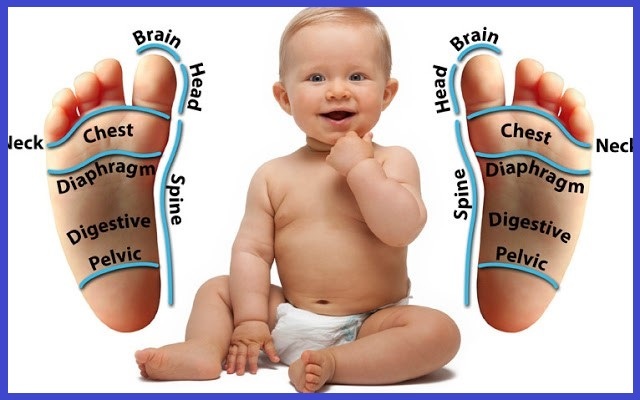 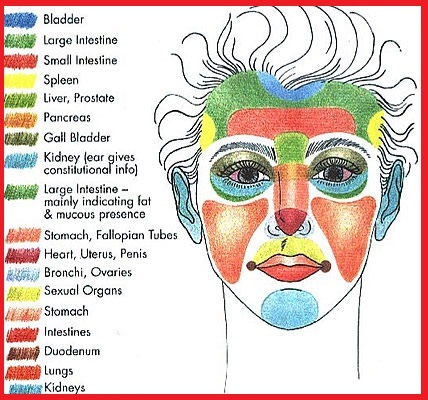 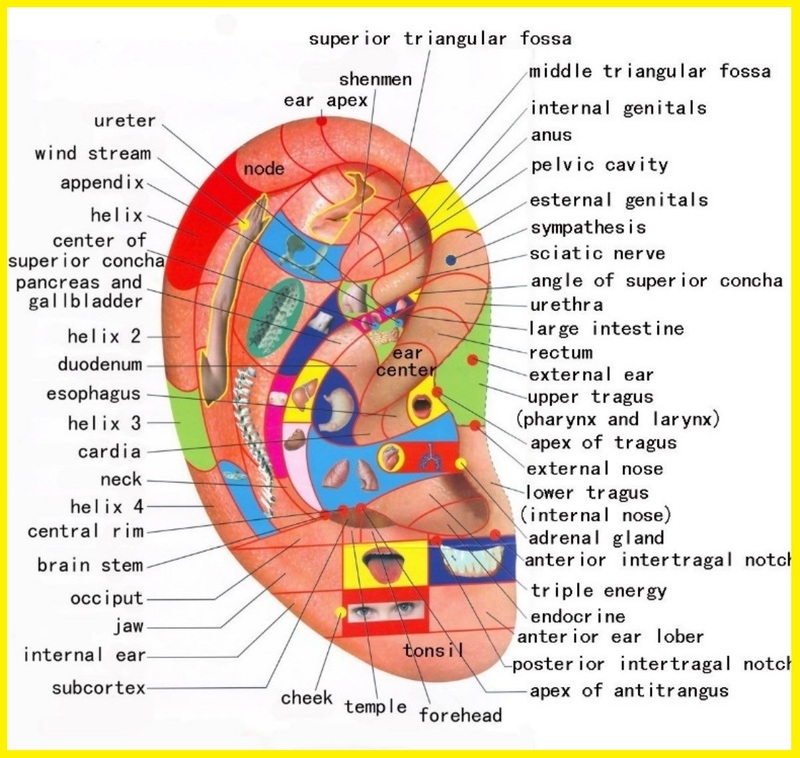 Different areas of the body correspond to organs/ systems of the body. 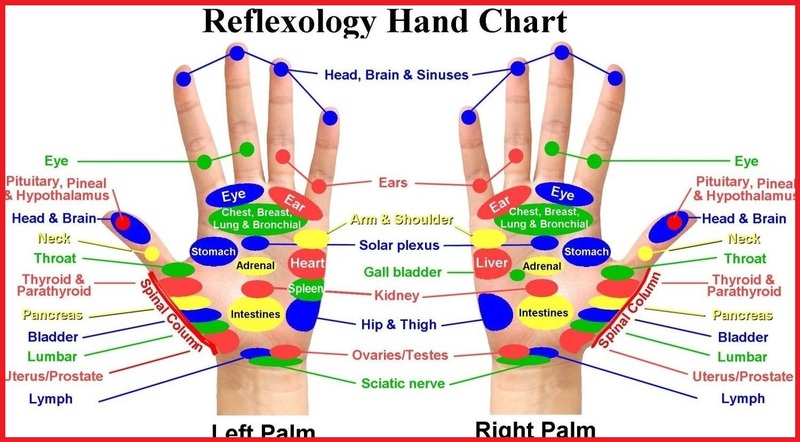 Some benefits of reflexology include: reduce pain, decrease psychological symptoms, decrease anxiety , depression, relaxation, asthma, diabetes, insomnia and so many more illness. 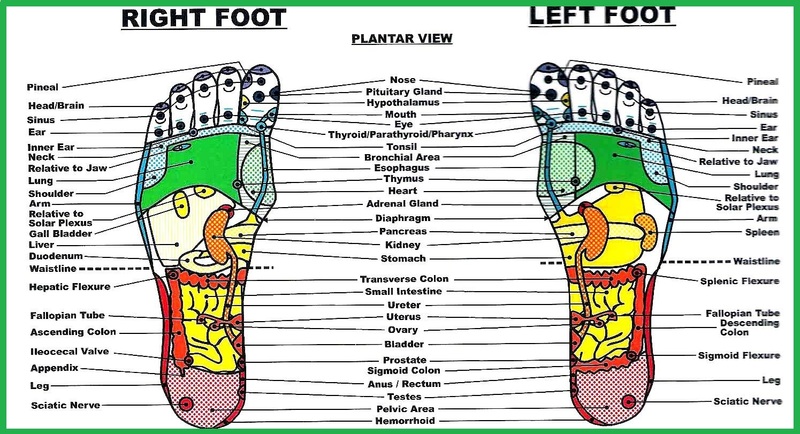 Reflexology is non invasive and part of holistic healing.